Achieve flawless looking brows with Sappho Brow Pomade. This easy to apply formula is made with jojoba and castor oils for a lightweight feel that leaves brows looking glossy and natural, never dull or dry. 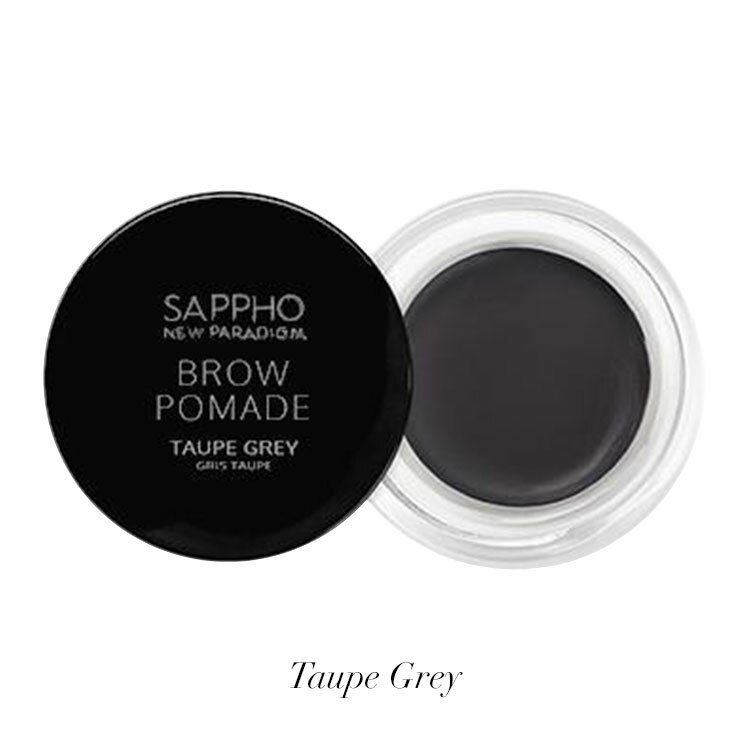 Candelilla wax holds brows in place for a refined look that lasts all day. Calendula and chamomile lend a soothing feeling to skin, making this brow beautifier suitable for all skin types. Argan oil helps to maintain a full-browed appearance. Choose from 5 deeply pigmented, natural looking hues. Using a brow brush or angled makeup brush, apply pomade in short, hair-like strokes to fill in brows and add depth of color. 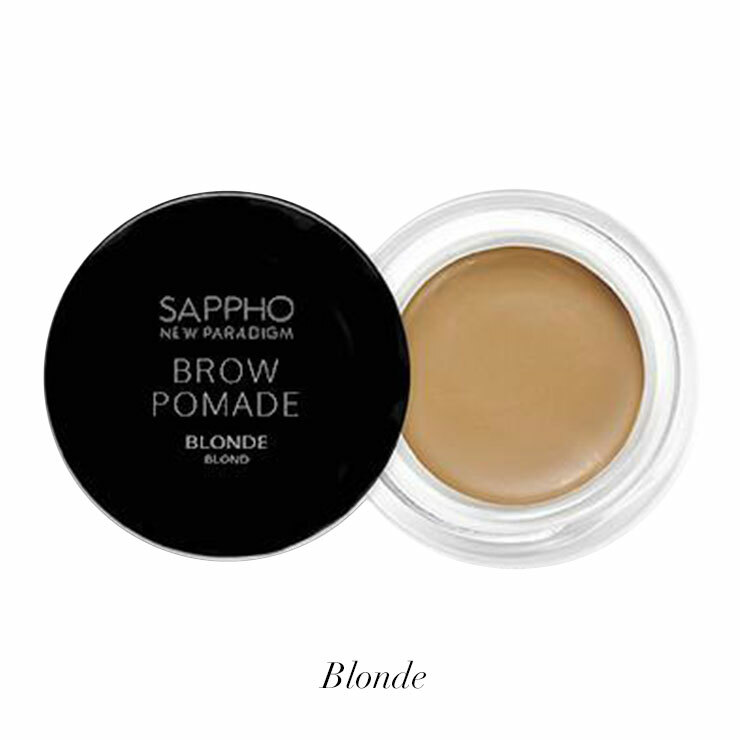 For most natural looking results, choose an eyebrow enhancer shade closest to your natural hair color. Ricinus Communis (Castor) Seed Oil,* Euphorbia Cerifera (Candelilla) Wax, Copernicia Cerifera (Carnauba) Wax*, Stearic Acid, Simmondsia Chinensis (Jojoba) Seed Oil* And Calendula Officinalis Flowers* And Matricaria Recutita (Chamomile) Flowers*, Hectorite, Phenethyl Alcohol , Argania Spinosa (Argan) Oil*, Zinc Stearate, and Tocopherol. * Certified Organic Ingredient.